Ignition is currently accepting applications for internships from the period of November 2012-March 2013. The role of this internship will include learning the Ignition training program, assisting with implementation of program, and working closely with our NFL Combine training. 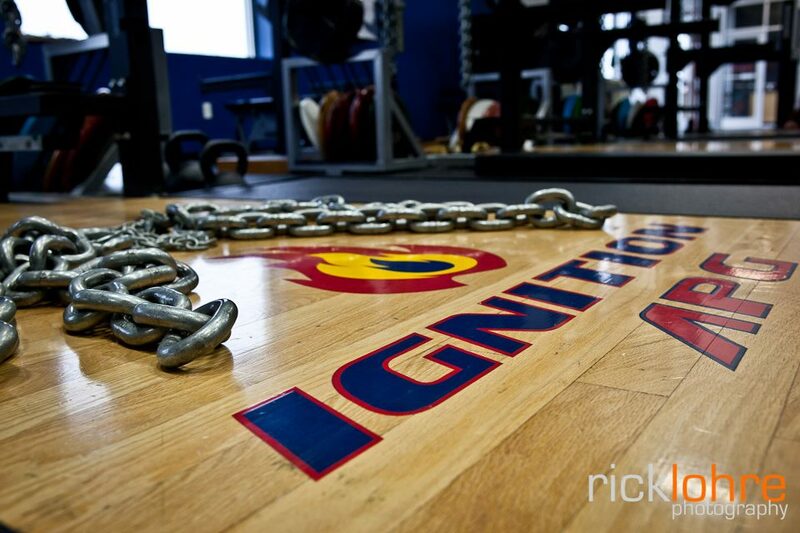 Ignition is one of the premier NFL Combine training centers in the country and will provide you the experience of working with elite level high school, college, and professional athletes. For consideration, please submit resume and references to Chad Swigert at c.swigert@ignitionapg.com by September 1, 2012.